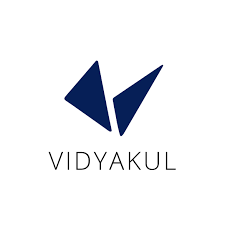 Vidyakul brings CBSE Class 12 Maths Previous 5 Year Papers, prepared by our panel of highly experienced teachers, including ex-IITians and are in the perfect arrangement with the previous year papers of the CBSE Board. 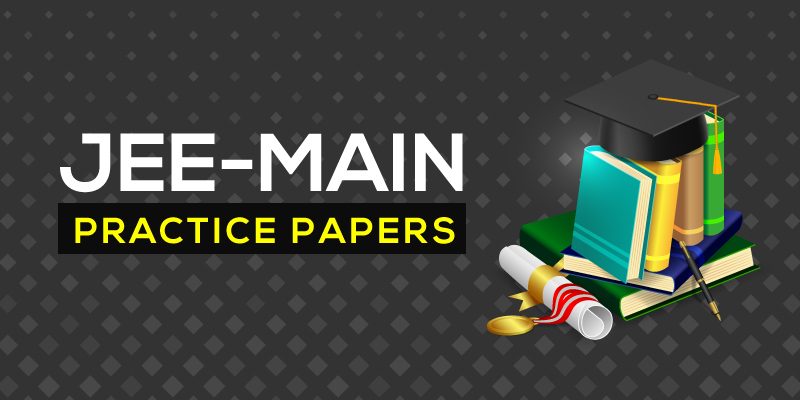 These CBSE Maths previous year question papers act as an invaluable resource for students preparing for their board exam. 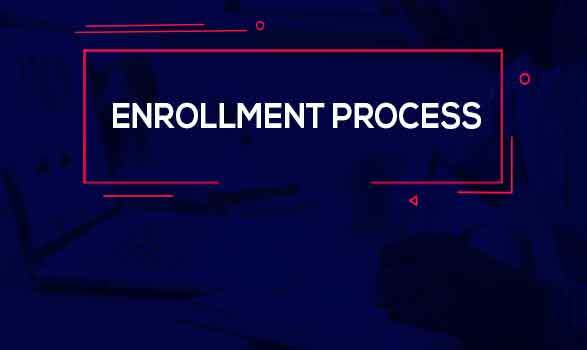 They help the students familiarize themselves with the examination pattern and give them a clear knowledge of the topics that need to be studied in depth. 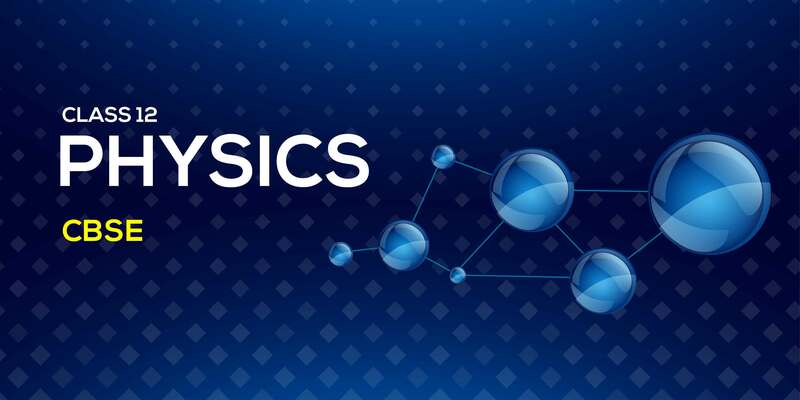 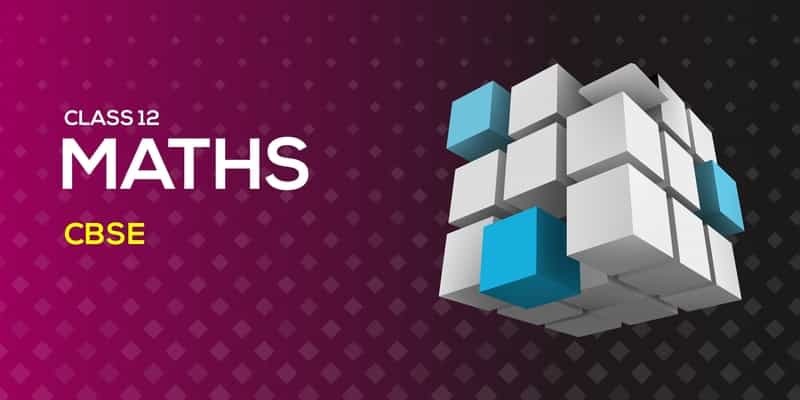 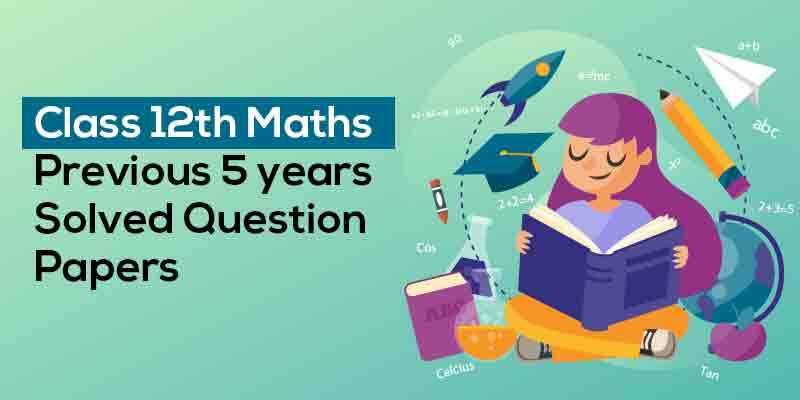 The CBSE Class 12 Maths Previous 5 Year Question Papers helps the students measure their board exam preparation, which leads them to score maximum marks.